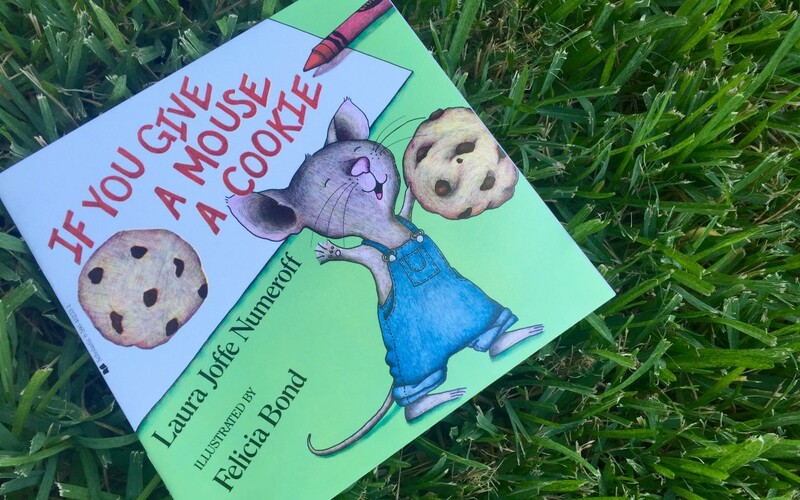 Have you ever read “If You Give a Mouse a Cookie” by Laura Numeroff? It was one of my favorite books growing up! In this book, if you give a mouse a cookie, it can take you on an exciting journey completely unrelated to the cookie, but it is a journey requiring a little care and a lot patience. Working with teenagers is a similar journey. I have found that when I give a teenager a little bit of attention and a lot of room to think and open up on their own, they will choose to make better decisions, set goals and continue to ask for help. They’re going to be a little skeptical. They’ll probably start to open up. They’ll ask why you even care. Then they’ll want to make sure you won’t tell anyone what they’ve said. So they probably need you to be quiet too. They’ll need a good question to get them thinking. They might get carried away and tell you things they haven’t told anyone else. They may even talk about things they couldn’t admit to themselves. They’ll probably need a minute to process. You’ll have to allow them to talk without giving your own answers or thoughts. They’ll think, throw out some ideas and get comfortable with their feelings. They’ll probably ask what you think they should do. And they’ll ask how they can make their future better. They’ll get so excited that they’ll want to fix everything at once. They’ll ask for a starting place. They need to set one small goal. They’ll want to set a bigger goal. Then they’ll want to find more ways to keep making life better. Which means they’ll need someone to listen. They’ll tell you about their goals and stand back to evaluate their life. Looking back at their life will remind them that they are not alone. They’ll ask for your help. They’re going to want all the support and attention that goes with it. So many times we have conversations with adults who are scared to jump into deep discussions with teenagers. Maybe they are scared they won’t be liked, or the teenagers won’t open up. Maybe they are worried they will be asked a question and won’t know the answer themselves. I am here to say that you don’t have to know all the answers. You don’t have to have a perfectly crafted speech or motivational poster saying. You don’t have to be the “cool adult” to have meaningful conversations with teens. All they need is a little attention, some support and a lot of patience. Now, go out and start the amazing, unpredictable journey that happens if you give a teen attention.